Kid actors Kim Yoo-jeong and Park Geon-tae went on a date. 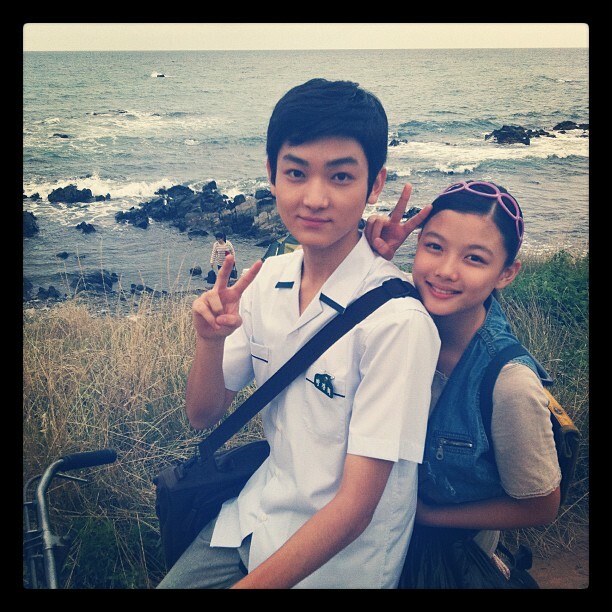 New MBC drama "May Queen" revealed a picture of Park Geon-tae and Kim Yoo-jeong on a date on the 27th. The two created a unique atmosphere sitting together on a bicycle with the open ocean view as the background. As if implying Hae-joo (Kim Yoo-jeong) and Chang-hee (Jae Hee) are something affectionate since they were of young age, Park Geon-tae is slightly bent forward with a shy look while Kim Yoo-jeong seems more mature about it. Park seems blunt in his character but they look like a picture from a fairytale. Producer Baek Ho-min requested a 'slightly affectionate' scene and they responded to it satisfactorily. 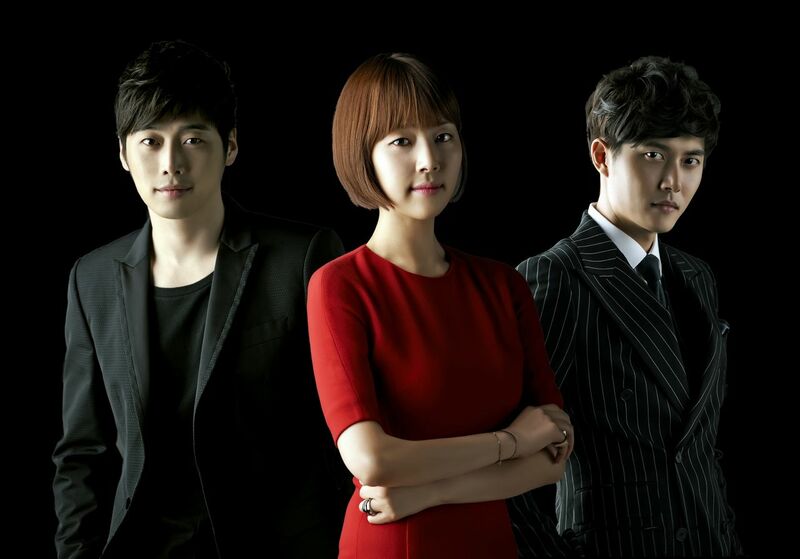 Meanwhile, "May Queen" will be aired in August with actress Han Ji-hye and Jae Hee as their grown up roles.